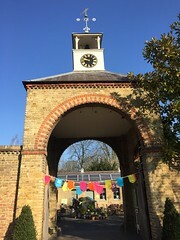 Spring is in the air and Merton Council, on this first day of spring, wants to shout about its services which are there to help residents over the coming months. The council’s free bulky waste service is there for anyone who is up-to-date with their council tax to take advantage of when they do their own spring clean at home. It is easy for residents to book a collection time if they want to dispose of an old mattress, or maybe a fridge or carpet they don’t want any more. The council has carried out 10,000 free bulky waste collections since January 2013. The council’s garden waste service is preparing for more demand as the season progresses. The service is £65 for the year or £50 for pensioners or those on state benefits. This is the perfect time of year to start mowing the grass, tidying up the garden or getting those window boxes in shape. 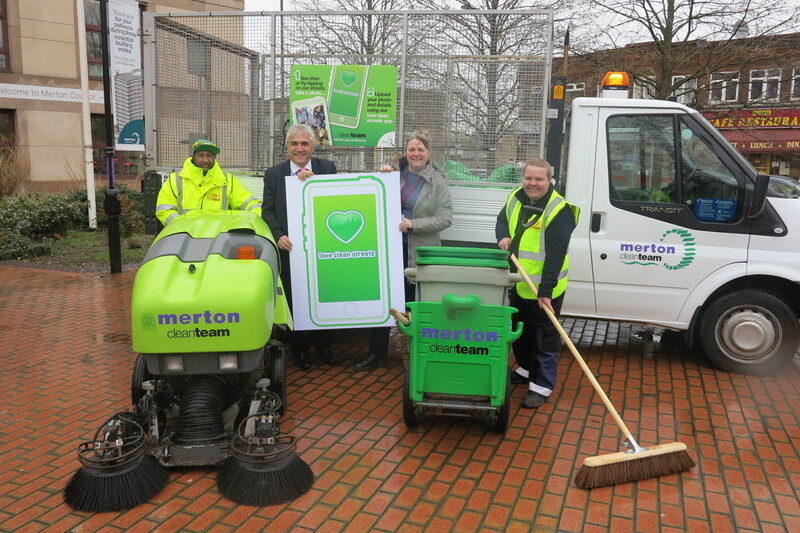 Merton’s Clean Team will be involved in the Big Merton Spring Clean on 5/6 April. Residents who want to lend a hand and help keep their borough tidy are welcome to join the council and community action group Merton Matters. They will also be out and about making sure the bins are emptied and the streets are kept clear of litter. As the weather gets warmer, people start spending more time outside and that is when the amount of litter can increase. The council spends £5 million every year keeping the streets clear of litter, graffiti, fly tipping and other environmental crime, which it could spend on other services, so it wants to discourage people from dropping litter. 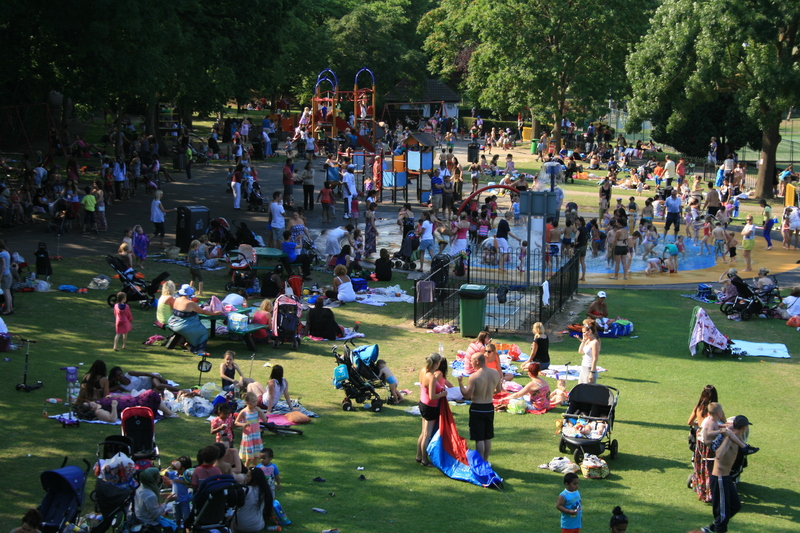 The council’s many beautiful parks will be popular places for many as the days become sunnier. The parks teams will be out there emptying bins and making sure everything is ship shape. The new smart bins which the council installed last in year in some of the busiest areas of the parks have proved a success in keeping litter down. There is so much on offer in our parks, from bowls to boating, green gyms to relaxing with a book and a picnic on the grass.